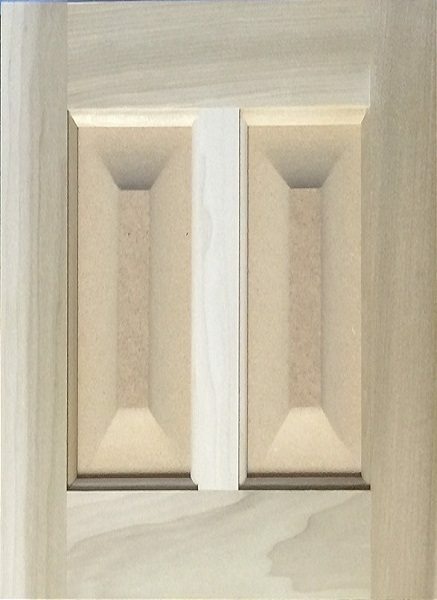 400 Series – MDF Raised Panel Doors. 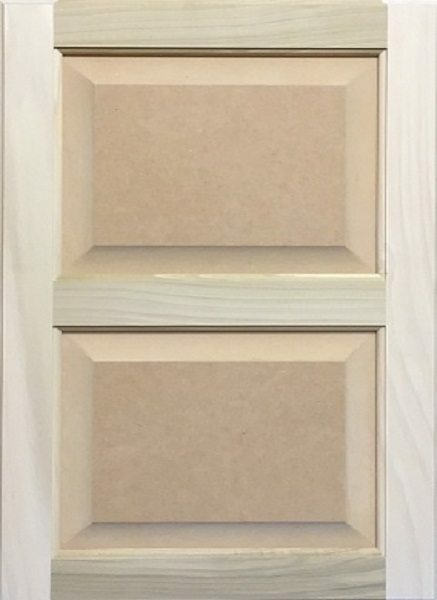 Designed to be Painted only. 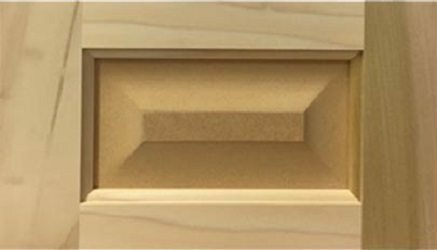 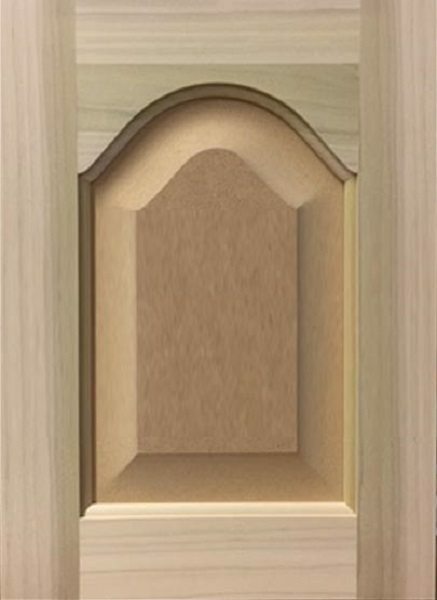 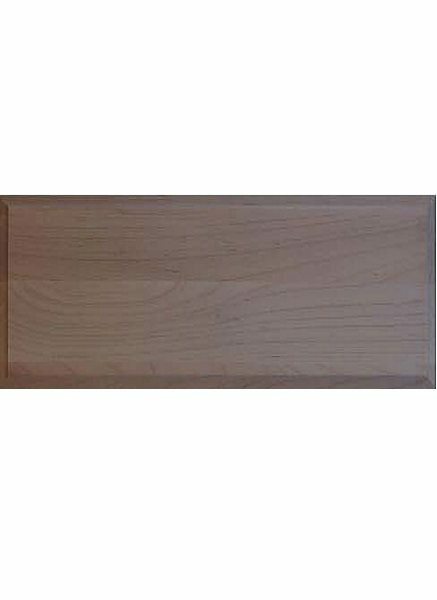 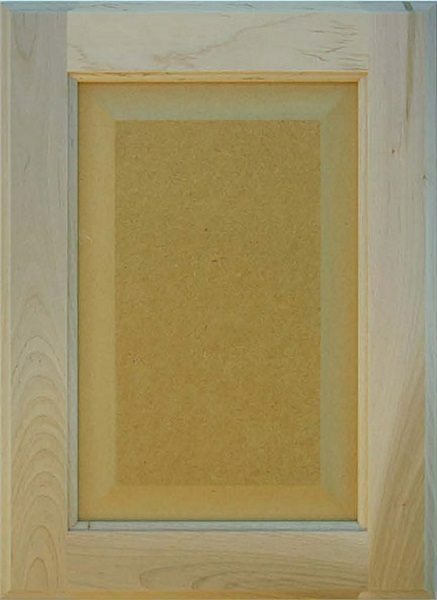 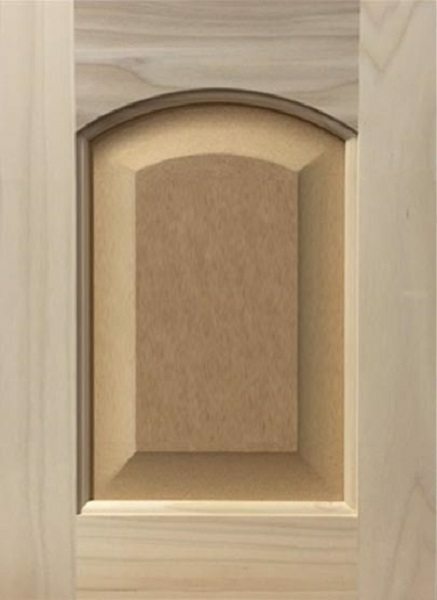 This style of Custom Cabinet Doors are manufactured with 2.25″ wide mix of solid poplar and maple solid wood frames and a 5/8″ MDF Raised Panel. 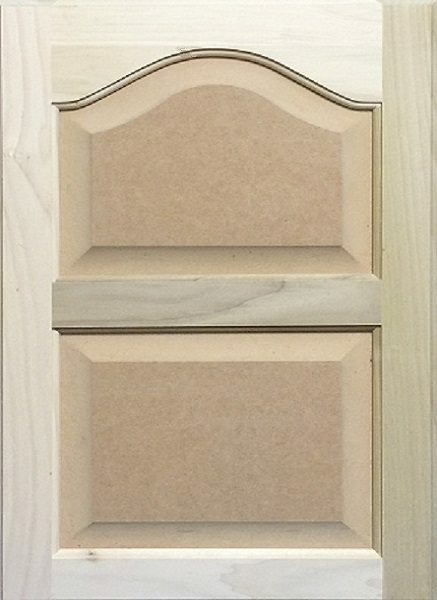 This Custom Cabinet Door is also available in our Stonehenge Cabinets, our RTA Cabinet system.